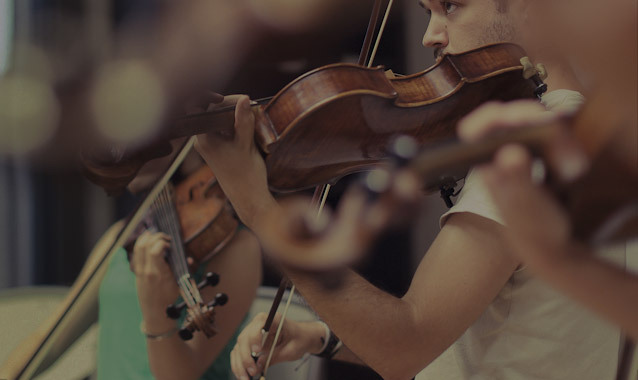 Mahler Chamber Orchestra musicians all share a strong desire to continually deepen their engagement with audiences. 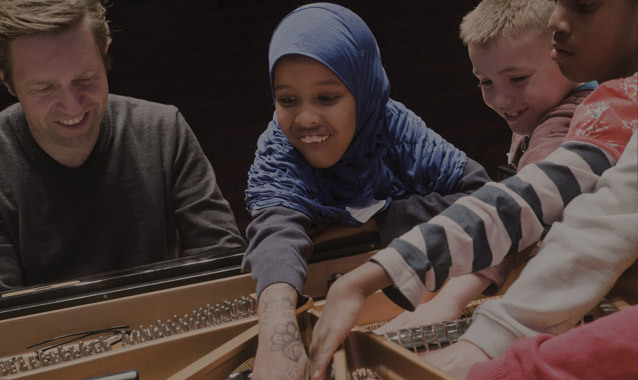 This has inspired a growing number of offstage musical encounters and projects that bring music, learnings and creativity to communities across the globe. We invite you to explore our activities and programmes, and welcome your collaboration on any new ones you might dream up.